It isn’t easy to find a charming Upper West Side apartment, a block from the Museum of Natural History and Central Park, for less than $1 million. 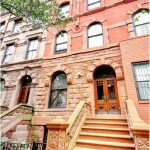 But here’s apartment #3R at 118 West 81st Street, a historic four-story brownstone. 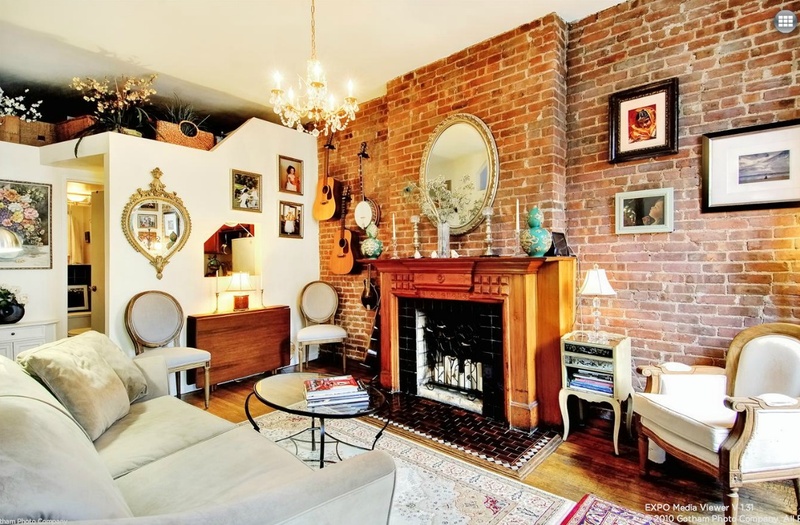 The co-op isn’t huge, but it’s still a lovely one bedroom that’s asking $649,000. 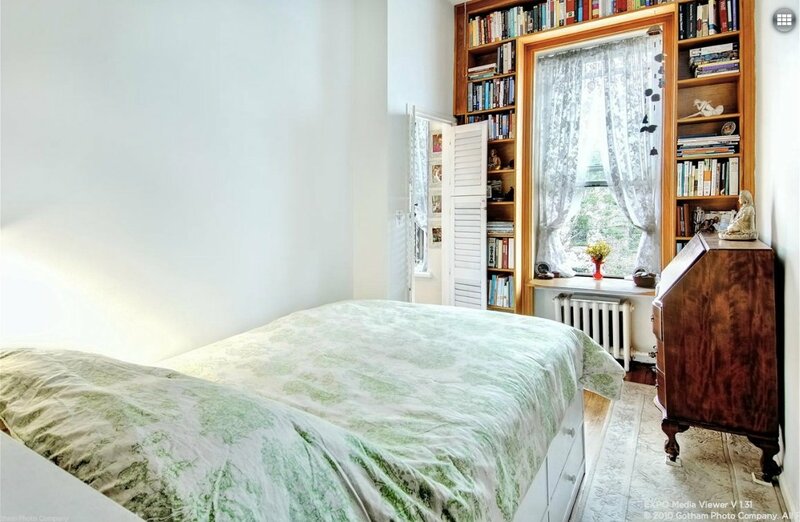 For a (relatively) affordable price, you can enjoy all the perks of Upper West Side living–historic pad, beautiful block, close proximity to Central Park, even private outdoor space. Prewar details include ten-foot ceilings overhead, the original oak hardwood floors, and a decorative fireplace in the living room. 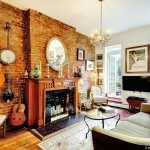 The exposed brick surrounding the fireplace is a nice, rustic touch. No, the bedroom isn’t huge, but at least it isn’t a studio. 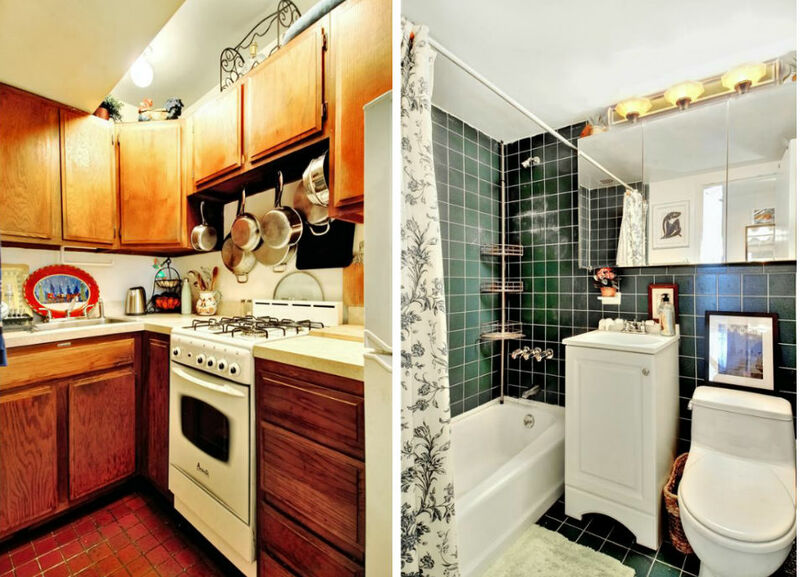 The listing says there’s an additional sleeping loft here, which could also be used for storage space. 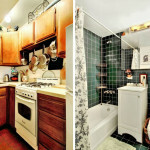 You’ll also have to compromise on space in the kitchen, located off the living room, and the bathroom. 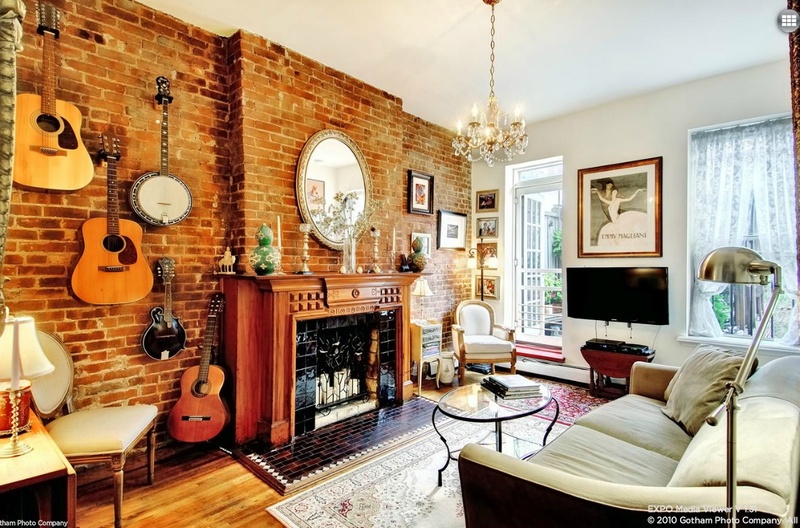 Hey, no one said you could have a palace on the Upper West Side for $649,000. 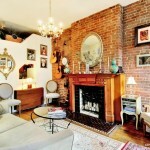 And despite the coziness, this unit still maintains lots of its charm. The greatest perk that comes with this co-op? 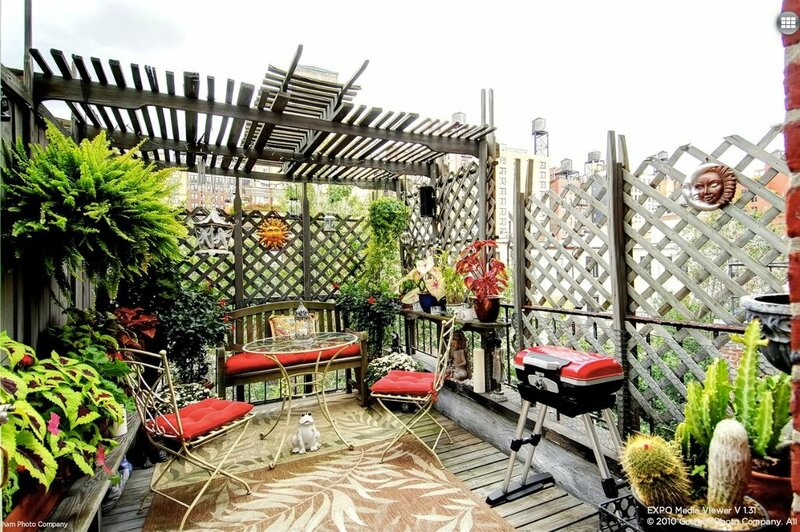 A 13-foot private terrace outfitted with patio space, a trellis and lots of flowers. Outdoor space this large, and this nice, is definitely unique for a small apartment such as this. 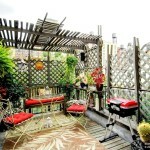 With Central Park a block away, and this mini park right outside the living room, we think we’re sold. Just curious, but how does a 4 story building end up tiny? I was wanting the entire brownstone. What do they do turn closets into apartments in them? Surly no one would destroy a building by making it into apartments?